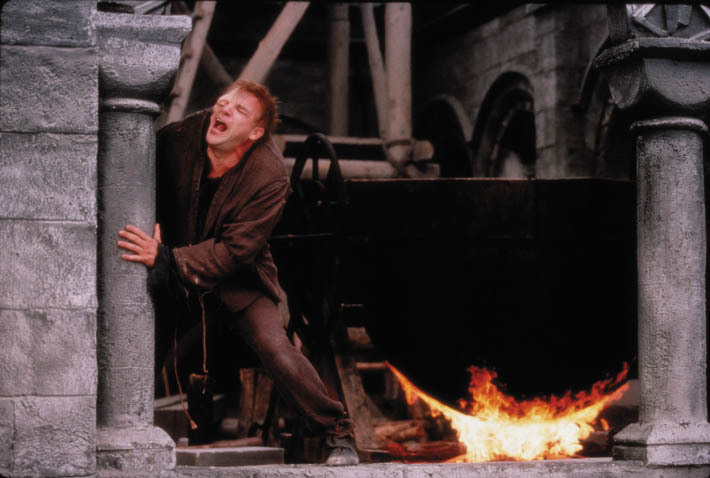 The Story of the Hunchback of Notre Dame was always considered a figment of Victor Hugo’s imagination, but a new discovery indicates that there was am actual human working a the French Cathedral that may have inspired the famous tale. In other words he wasn’t just a quasi-modo, but he was a very real modo. The “find” was the memiors of Henry Sibson, a 19th-century British sculptor who was employed at the cathedral at around the time the book was written and who describes a hunched back stonemason also working there. Curators were cataloging the collections of the Tate Archive in preparation of its 40th anniversary and ran across references to a “hunchback sculptor”working at Notre Dame as a stone mason, in Henry Sibson’s memoirs. In a later entry, Sibson writes about working with the same group of sculptors on another project outside Paris, where he again mentions the reclusive government sculptor, this time recalling his name as “Mon. Le Bossu”. Le Bossu is French for “the hunchback”. 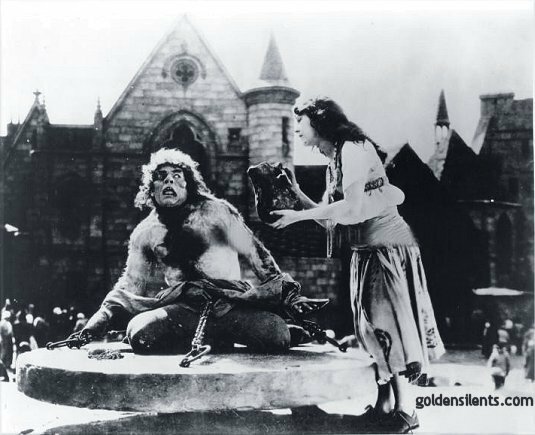 Hugo wrote the Hunch Back tale between 1828 and 1931 The Hunch Back of Notre Dame in 1828 and the book was published three years later. A major part of the book was the Gothic-style architecture of the fictional Cathedral, a style that Hugo was championing for the restoration of Notre Dame that was happening at the time he was writing the book. Hugo publicly opposed the original neoclasme for Notre Dame’s restoration led by the architect Etienne-Hippolyte Godde – the same scheme which Sibson describes Le Bossu and Trajan working on – favouring a more Gothic style for the cathedral. The publication of The Hunch Back of Notre Dame in 1831, which made Hugo one of France’s most acclaimed authors, is widely credited with prompting the Gothic restoration of the cathedral in 1844, designed by the architect Eugene Viollet-le-Duc, which Hugo had championed. The Almanach de Paris from 1833 – which gives a list of all professionals working in the city – names a sculptor “Trajin” as living in Saint Germain-des-Pres, where Hugo also lived at the time. While this is not absolute proof that Le Bossu inspired Quasimodo, it certainly does seem very possible that Hugo based his Hunchback character on a Hunch Backed stone mason working on the famous Cathedral.